The Cottonwood Crows will be coming to Larry Joe Taylor Texas Music Festival on Saturday April 22 on the Hydro Pros Stage. 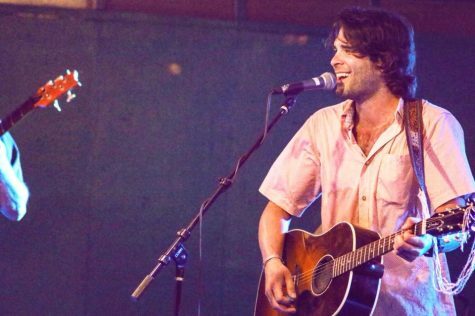 To a new artist, Stephenville is a great place to start a music career. 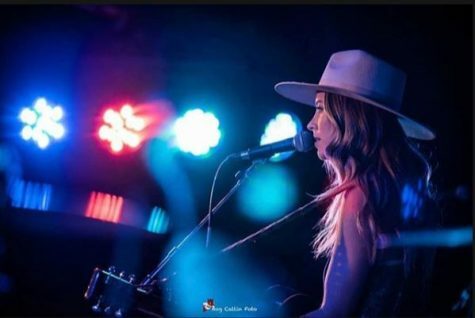 Stephenville gives many options for artists to showcase their talent such as, Bostocks, City Limits, Twisted J and Larry Joe Taylor Texas Music Festival. 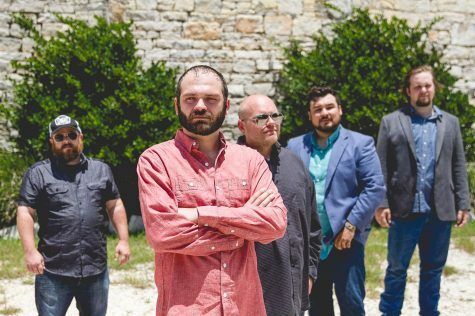 The Cottonwood Crows took advantage of the music scene in Stephenville and started a Texas country band just for fun. 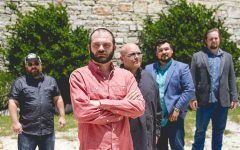 Cottonwood Crows is made up of five guys who all met in Stephenville; Michael May who is lead guitar, Christian Gomez who plays guitar, Matt Hartman is lead vocals, Mason Brown is on the bass and vocals and Orlando Sanchez who is on drums. Even though the band is only a few years old, Cottonwood Crows have been singing and performing years before forming their band. Gomez, May and Hartman have been in the band together for four years and Brown joined in on the fun two years ago. 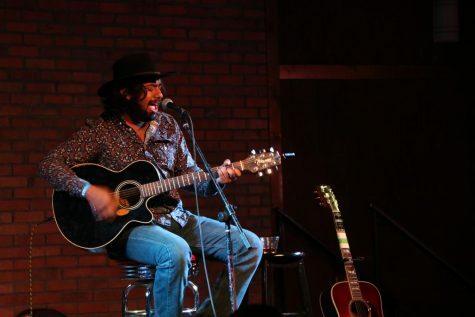 Several other bands, such as Dolly Shine and Six Market Boulevard both started in Stephenville and Cottonwood Crows. The one thing all these bands had in common is a group of musically talented guys just wanting to play some music. “I guess because we all enjoyed playing music together,” May said. “We wanted people to jam with, just wanted to have fun and we kind of found each other.” Gomez and Hartman both joked that their reason to start a band; to get chicks and money. 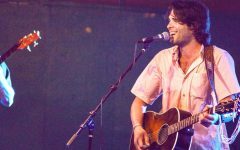 When starting the band, Crows looked up to artists like Ryan Bingham, Cody Canada and Six Market Boulevard. However, they have always looked to their families for inspiration and support. “My mom and grandma,” Hartman said. “My mom, my dad and both my step parents,” Brown said. Cottonwood Crows is an odd and unique name and the way the name came to be is just as odd. With 2019 already in full gear, Cottonwood Crows has a busy year ahead of them. To new music, festivals, concerts and even school for a couple of them. Hartman says it’s going to be a busy year and Gomez and May agreed it being busy and busy with school. “There’s a new album coming early mid summer,” Hartman said. With new music coming out, the band puts their own twist on their sound; it’s not like any other band. Like any other band, Cottonwood Crows just wants to get their music out there and to expand their fanbase and they continue to do so. When they guys started the band, no one expected it go the way it has gone. Just a group of guys wanting to jam to the same group of guys playing at LJT. 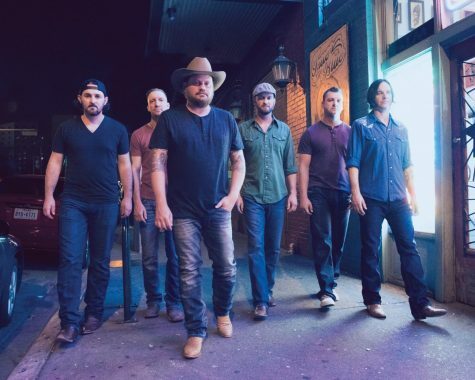 With LJT coming up fast, Cottonwood Crows are just ready to get on the stage and perform at a festival they use to go to and dreamed of playing one day. 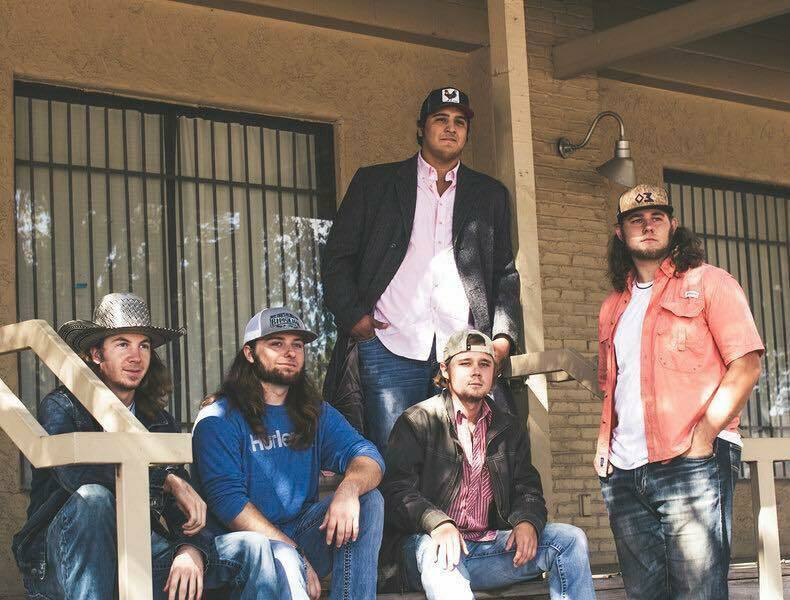 From Bostocks to LJT, Cottonwood Crows owes their success to those who have stuck with them since the beginning. “We definitely had humble beginnings,” May said. 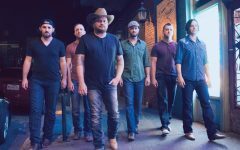 As the Cottonwood Crows look forward to playing at LJT and continuing to tour and adding venues to their list of achieved places. They all one day want to perform at Red Rock, main stage at LJT and Austin City Limits. Cottonwood crows urge listeners to go check out a live show and to look for new music coming soon.